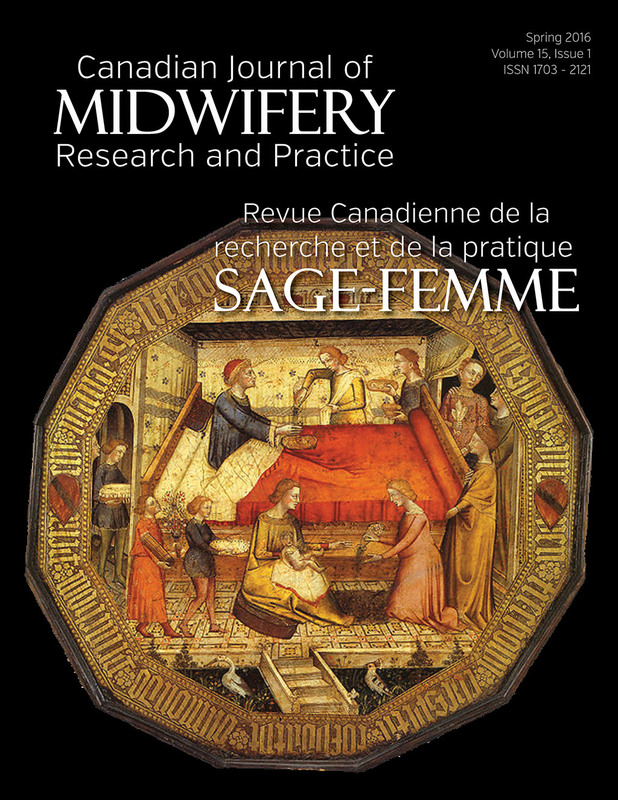 The Canadian Journal of Midwifery Research and Practice (CJMRP) is Canada’s national, peer‑reviewed midwifery journal. This professional journal provides a venue for the publication of research relevant to midwives and midwifery practice. It is the official journal of the Canadian Association of Midwives and is supported by midwives from all regions of Canada. All CAM members receive the CJMRP three times per year. Consider becoming a member. Just want a Journal subscription? Download the CJMRP Rates and Subscription Form or visit cjmrp.com. Interested in advertising in our Journal? 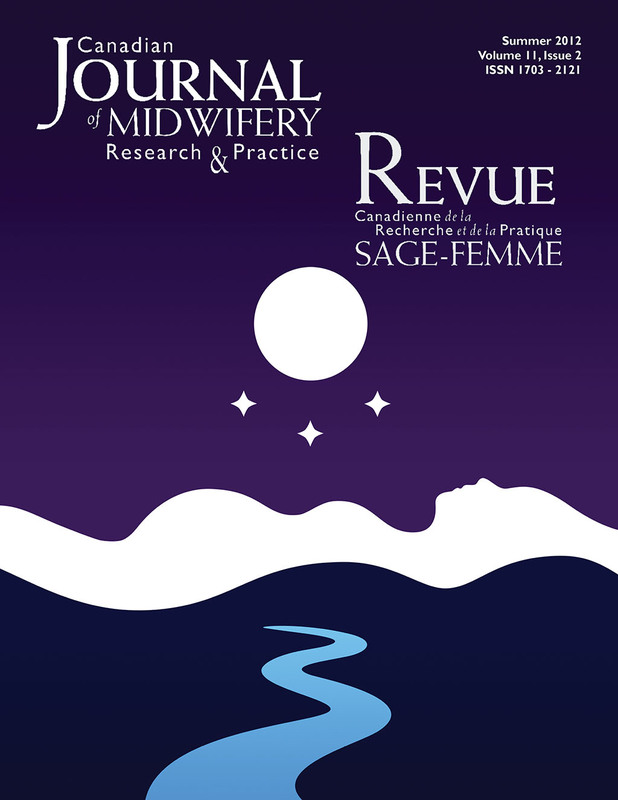 Advertising in the CJMRP is the best way to promote your products to midwives! The journal welcomes advertisements that are relevant to midwifery practice, midwifery education, professional development or health care delivery.